You’ll have everything you need at your fingertips when you live at Reserve on Third. College Mall is right on your doorstep, and it’s packed with big name stores; Lake Monroe’s watersports and nature trails are a 30-minute drive away. Hire a bike from Salt Creek Cycles, visit Bruster’s for a banana split ice cream, or meet friends for a delicious Sunday brunch at Chapman’s. 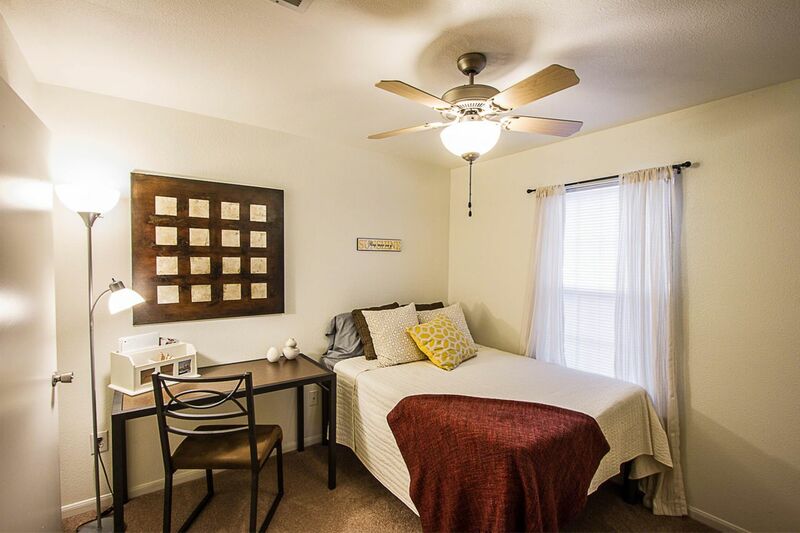 However you like to spend your downtime, this close-knit student community has everything covered. From Reserve on Third, it’s a quick and easy six-minute drive to the Indiana University campus. You can also ride one of the two shuttle buses for around seven minutes to get to class at IU, or step outside your door and hop on one of the Bloomington Transit bus routes. 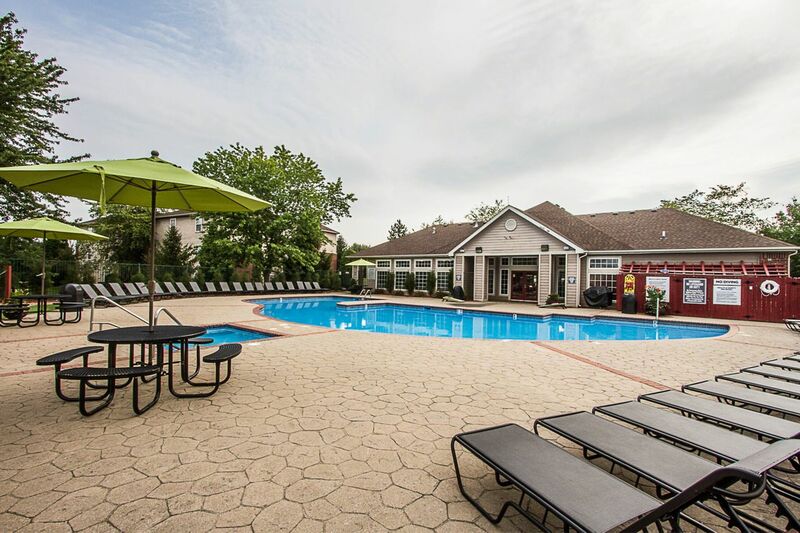 Start your day with a workout in the on-site fitness center, then reward yourself with a dip in the heated swimming pool or a soothing soak in the hot tub. Spend sunny Saturdays hanging out in the hammock grove, or join a friendly game of beach volleyball. Take advantage of the tranquil green space and study outside, then print out your notes in the computer center. When you’re done, join friends around the grill for a tasty BBQ - pick up supplies from Bloomingfoods Market & Deli. Catch up with neighbors in the clubhouse, unwind in the game room and decide which organized social you’re going to try next. Back in your apartment, kick off your shoes and retreat to your room. 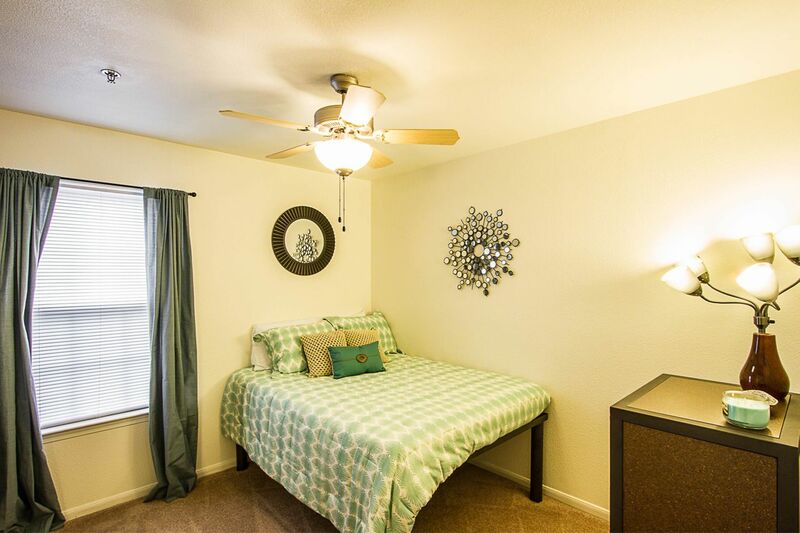 Relax on your comfy bed - there’s a ceiling fan to keep you cool after a day in the Indiana sun. When hunger strikes, cook something delicious for dinner in your fully equipped kitchen, then recline on your leather sofa and chill out with your roommates. Let the dishwasher take care of the dishes and there’s a laundry room too, so you’ll never run out of clean clothes. All of your bills are included in the rent, so it’s easy to manage your money, and the on-site management team is on hand to help with any questions you might have. We couldn't find a room that matches your preferencesView all Private Room in Reserve on Third.